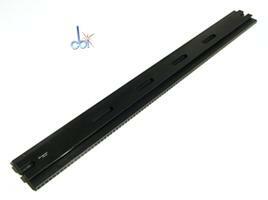 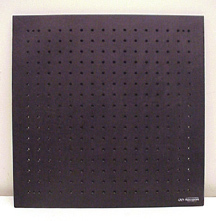 Breadboard 24 x 24 x 4.4"
Used for mounting standard rods to tables and breadboards. 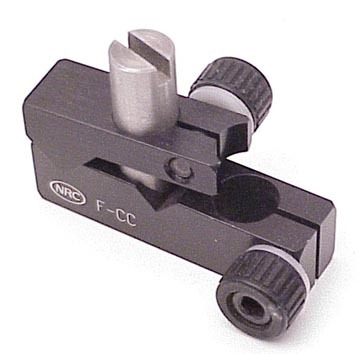 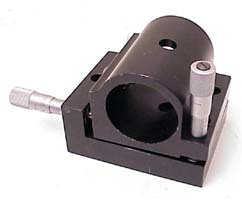 Ideal for fixed height settings. 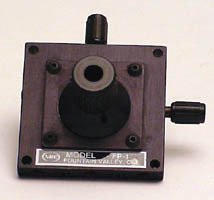 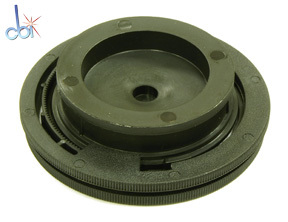 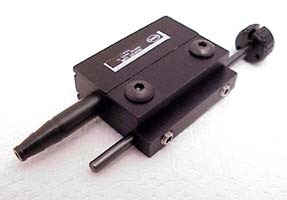 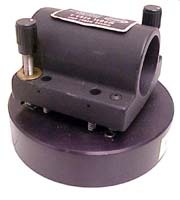 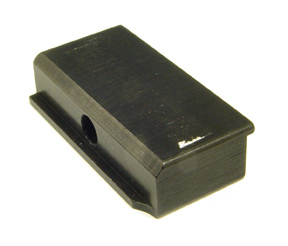 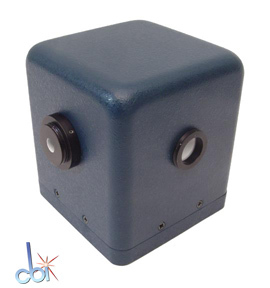 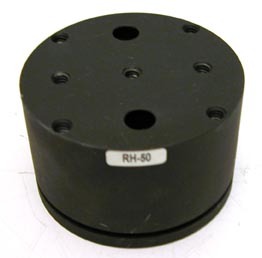 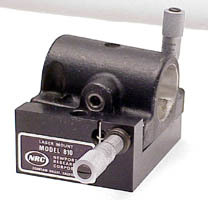 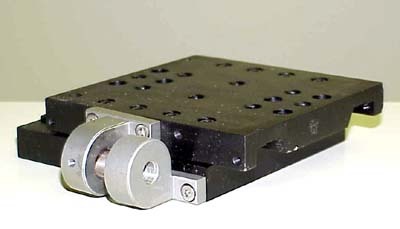 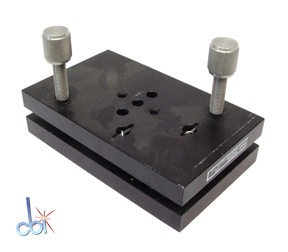 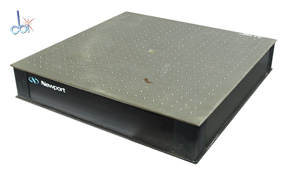 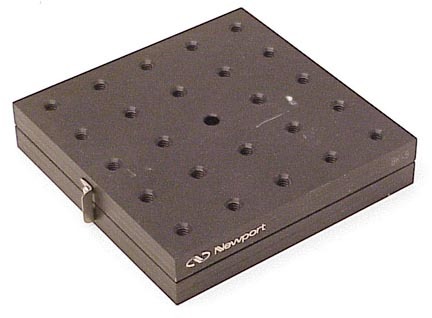 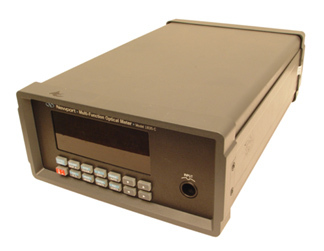 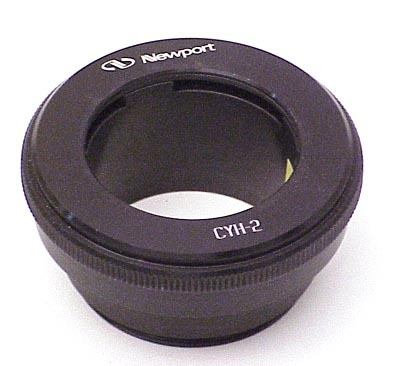 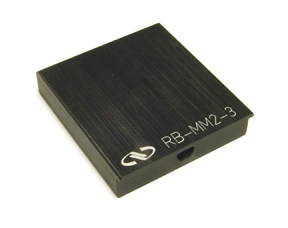 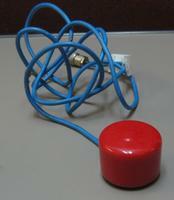 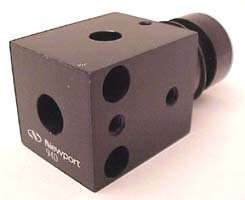 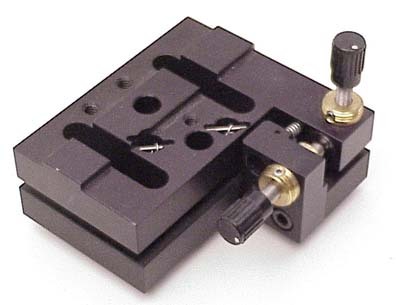 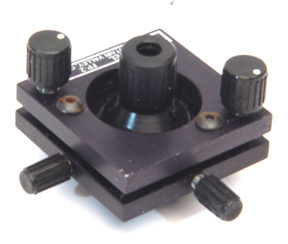 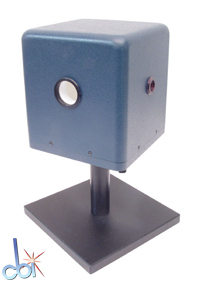 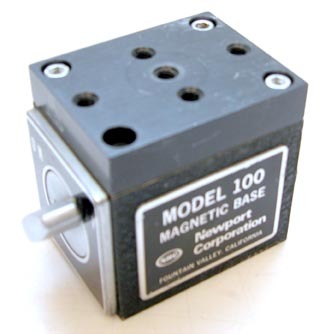 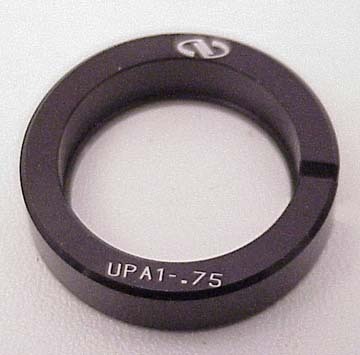 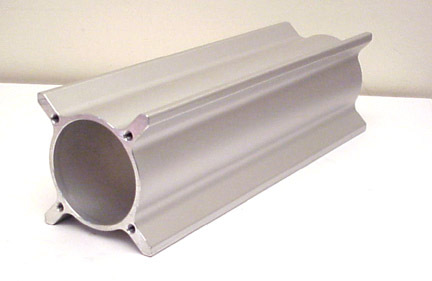 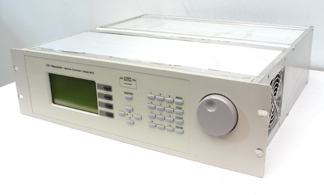 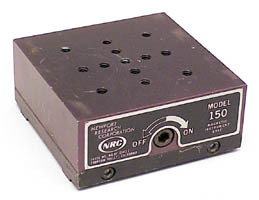 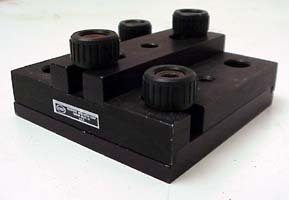 For use with Newport vibration isolation tables and workstations. 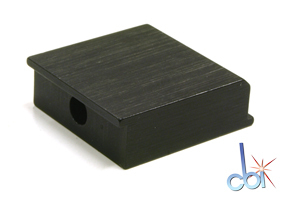 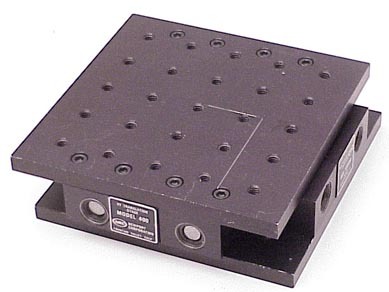 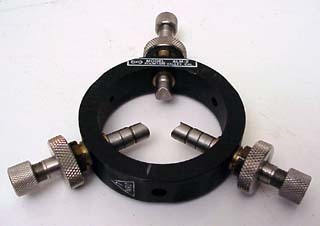 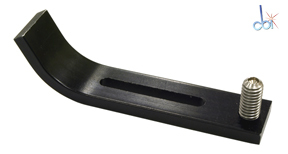 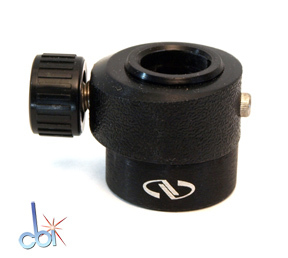 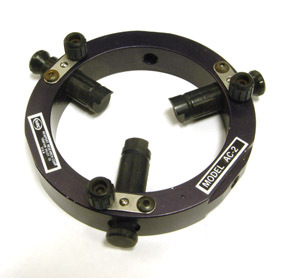 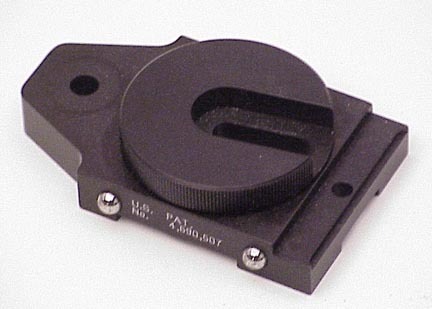 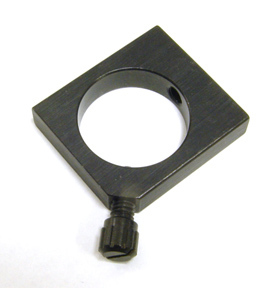 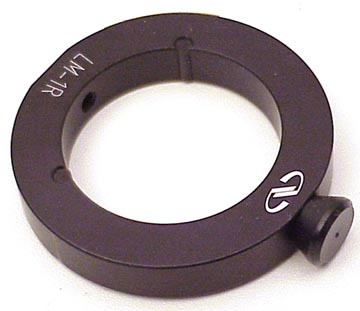 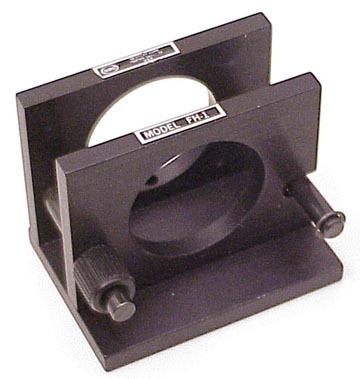 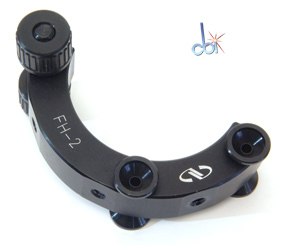 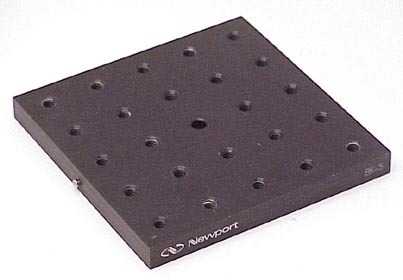 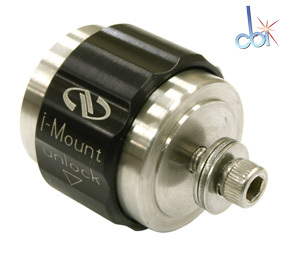 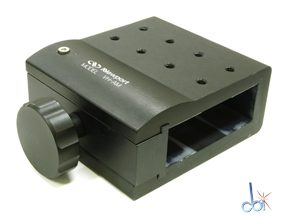 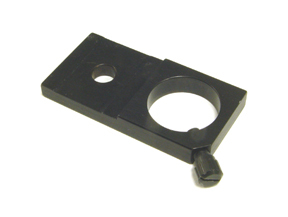 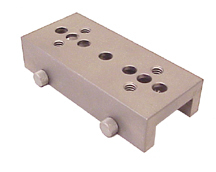 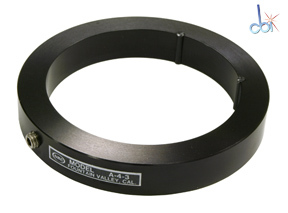 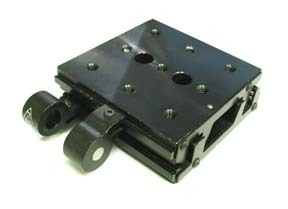 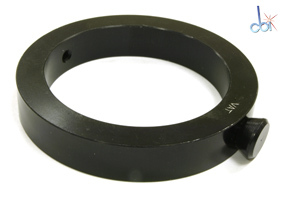 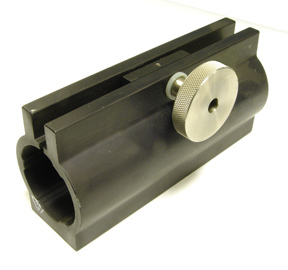 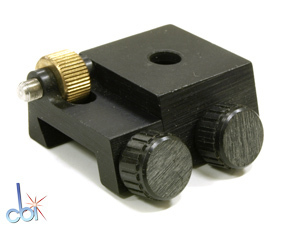 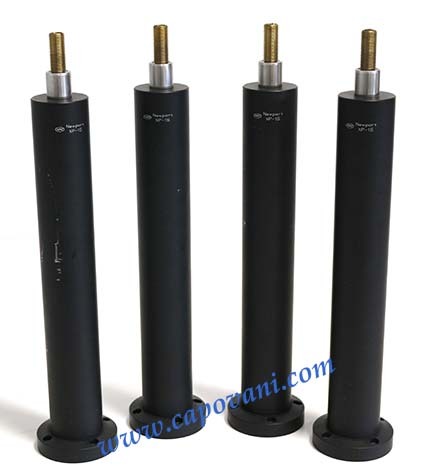 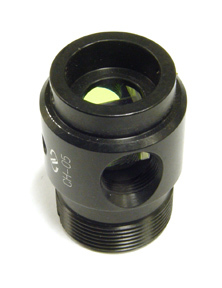 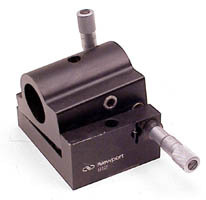 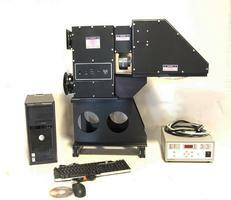 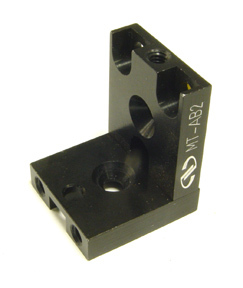 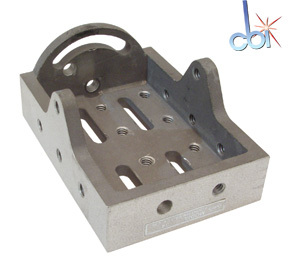 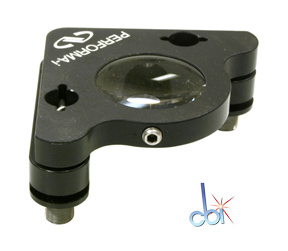 Provides basic mounting compatibility with posts, platforms and clamps.